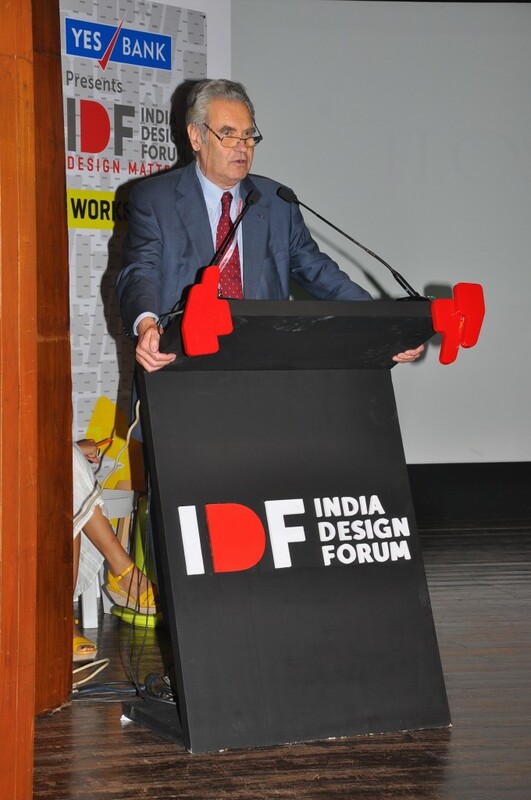 9.00 – 19.20: India Design Forum Day 1 – venue NCPA Mumbai. 14.00 -14.45: Participation of Rodrigo Rodriquez, Vice Chairman, FLOS in the Panel Creativity and Innovation in Business. 9.00 – 19.20: India Design Forum Day 2 – venue NCPA Mumbai. 10.30 – 11.30: Opening Session. Italy and India: the institutional framework for a closer collaboration in the design sector.